We know you want your kids to be resilient— able to meet the challenges of life. Kidder Creek uses outdoor adventures to help campers develop a rugged faith. Each of our four main adventure programs are led by loving staff that both challenge and inspire a rugged faith. We know you want your kids to be resilient & able to meet the challenges of life. 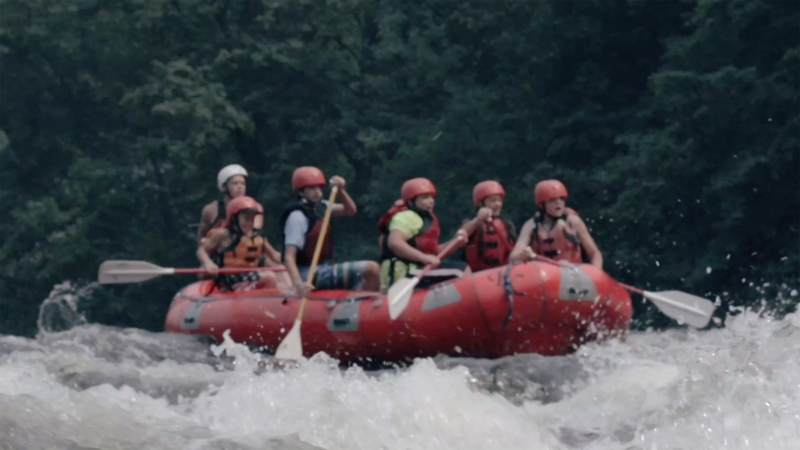 Kidder Creek uses outdoor adventures to help campers develop a rugged faith: a secure relationship with Jesus that’s been tested through adversity. We know you want your kids to own their faith. 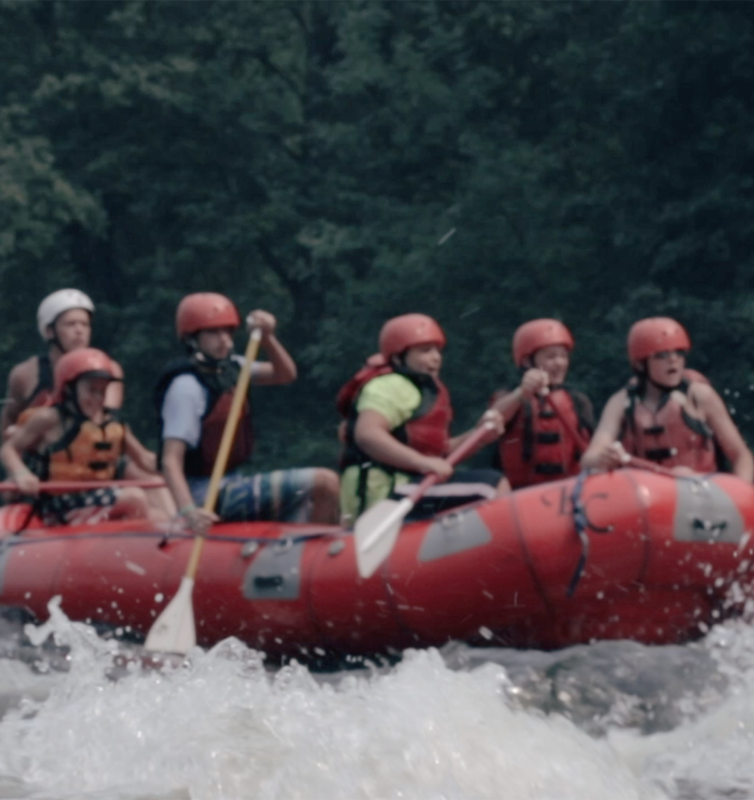 Since 1973, Kidder Creek has used real outdoor adventures to challenge and inspire youth to follow Jesus. No matter who you are or where you’re from you can adventure with us. Join us in northern California just south of the Oregon border at the base of the breathtaking Marble Mountains. 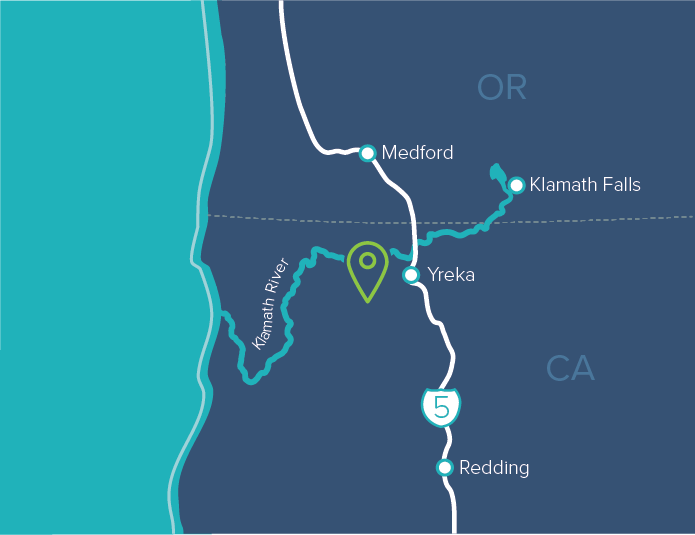 An easy half-day drive from both the San Francisco Bay and Portland Metro areas. Coach bus transportation is available for many events. Campers are waiting to meet Jesus! Everything Kidder Creek does is funded by folks just like you. You make it possible for kids to meet Jesus.